The square Elix shower light will look great in a contemporary bathroom. 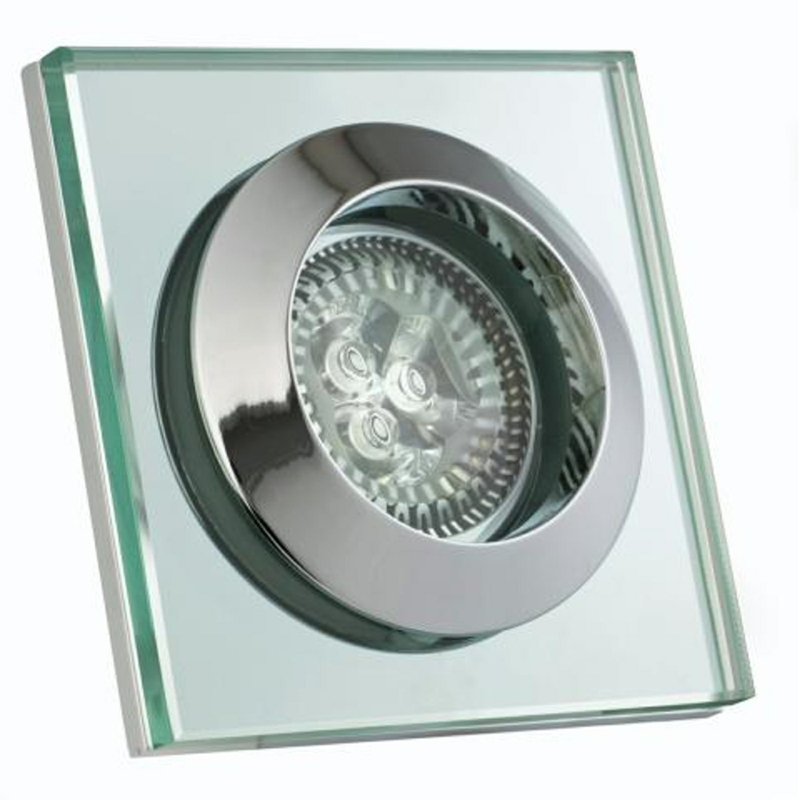 It is available in either cool white or warm white, with cool white ideal for a bathroom with a white colour scheme. 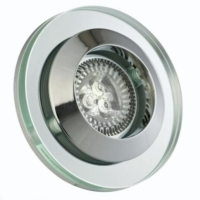 The light is recessed, meaning it will not be an obstruction to the rest of your bathroom decor.